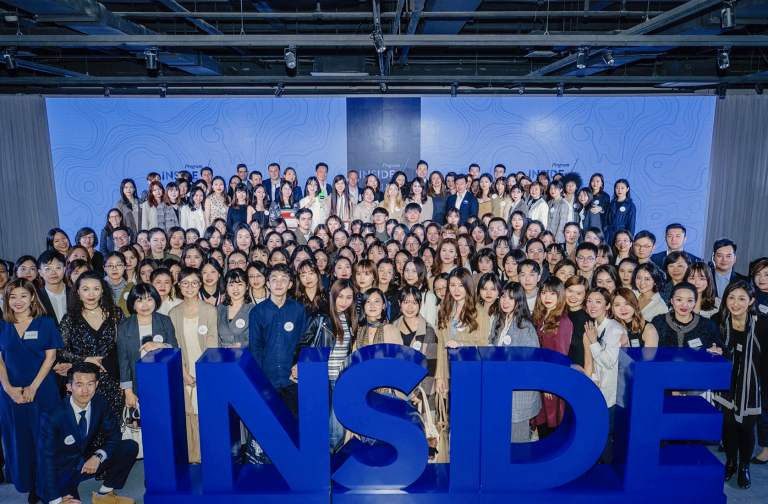 Milan welcomed design professionals and aficionados from April 8-14 for the 58th edition of its annual design fair, Milan Design Week and the must see Fuorisalone events. 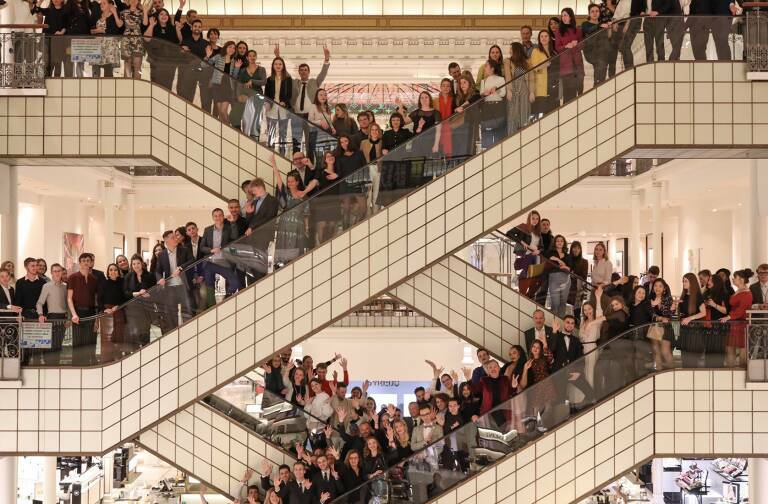 Louis Vuitton, RIMOWA and Bvlgari all presented striking new installations and creations during the event. 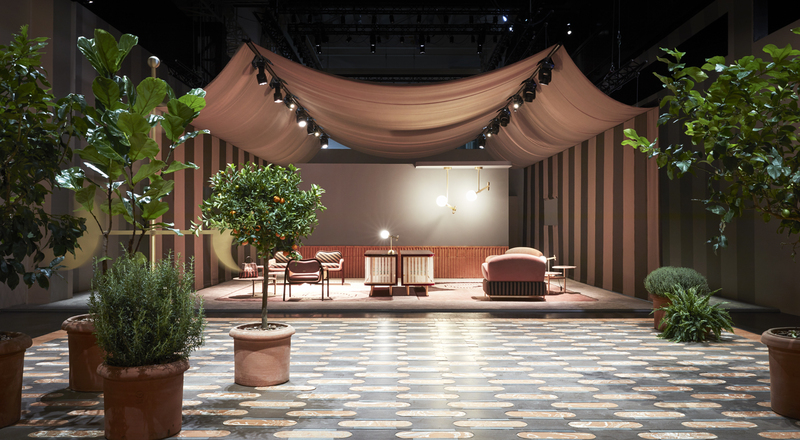 The concurrent Salone del Mobile de Milan furniture fair featured “Back Home”, the latest collection from Fendi Casa, as well as 14 exclusive creations by Dimore Studio for Dior Maison and the “Loewe Baskets” exhibition. Launched in 2012, the Louis Vuitton Objets Nomades collection now counts 45 limited-edition pieces inspired by travel and conceived by internationally-renowned designers: Barber & Osgerby, the Campana brothers, André Fu, Damien Langlois-Meurinne, Nendo Gwenaël Nicolas, Raw Edges, Patricia Urquiola, Marcel Wanders, India Mahdavi, Tokujin Yoshioka and most recently, Atelier Biagetti and Zanellato / Bortotto. The Maison unveiled the ten newest additions to Objets Nomades at the Palazzo Serbelloni in Milan during Milan Design Week’s Fuorisalone event series. The new objects include the spectacular Anemona glass-topped dining table whose undulating base is covered with soft natural leather, created by Milan-based Atelier Biagetti. The Italian duo Zanellato / Bortotto made their debut with Mandala, a three-panel screen of intricately woven leather inspired by nomadic craftsmanship. Marcel Wanders has enriched the collection with four new objects: the beguiling Diamond Sofa and Armchair with intertwined ash bases and rich leather upholstery; the Venezia lamp inspired by traditional Venetian lanterns; and the Diamond vase, made of red handblown Murano glass. 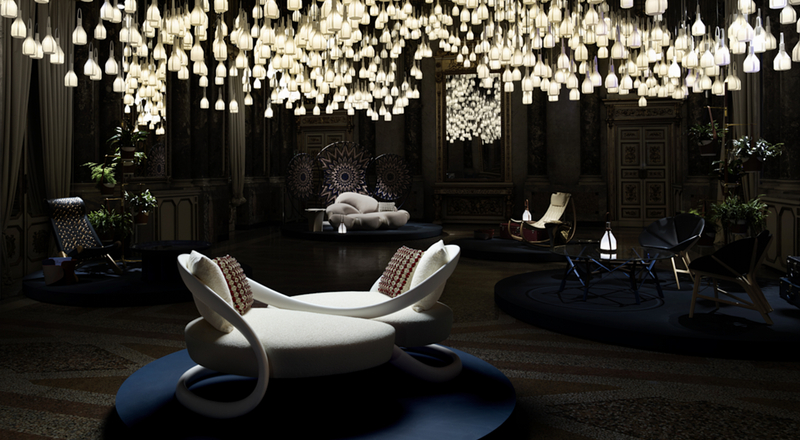 At the Salone del Mobile furniture fair in Milan, Dior Maison unveiled 14 exclusive creations designed by Dimore Studio. 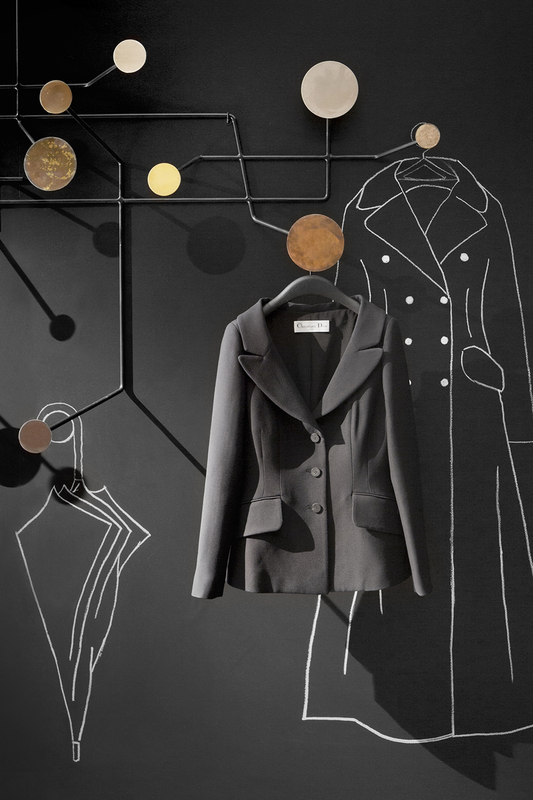 An architecture and interior design studio specialized in furniture design, lighting and textiles, Dimore Studio was given carte blanche to create a series of precious objects for Dior Maison. This exclusive collection combines virtuoso expertise in alloying different metals – gold, silver and bronze – with the interplay of Plexiglas and natural woven rattan, celebrating cannage, the iconic code of Maison Dior. 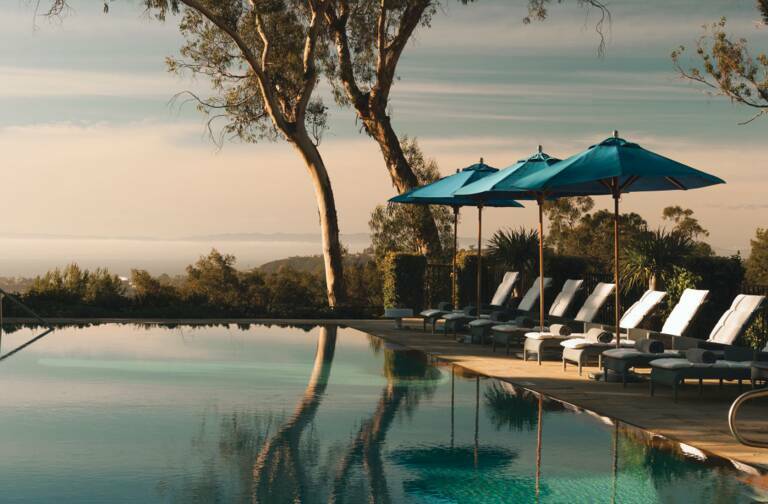 With their clean lines, these veritable objets d’art have names and shapes that evoke Surrealism and Cubism. Christian Dior – who was both a gallerist and art collector – was particularly fond of both movements and was a friend and admirer of the 20th century’s greatest artists, from Picasso to Dalí and Magritte. For the 2019 edition of Milan Design Week and the Fuorisalone, RIMOWA teamed up with the contemporary art magazine and creative studio KALEIDOSCOPE for a multi-platform project encompassing three separate but interlinked activities: a short film, an installation and a print publication. For the installation at the Spazio Maiocchi in Milan, the collective called on Spanish designer Guillermo Santomá. Known for fusing his sense of color and affinity with industrial materials and processes, Guillermo Santomá creates surreal objects and spaces suspended between art and function. 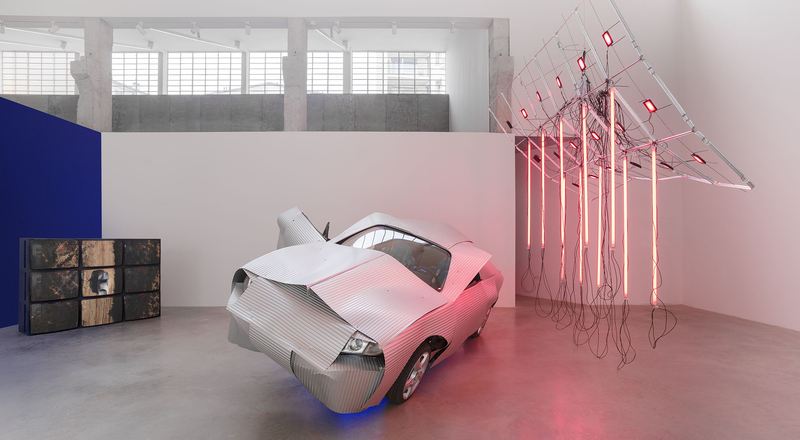 Inspired by the idea of a conceptual gas station, he created a light and sound sculpture comprising a car customized with a body made of the aluminum used for RIMOWA luggage. Entitled “GAS” after Ed Rusch’s iconic series Twentysix Gasoline Stations, the installation underscores the artist’s fascination with the US West Coast. Participating in its fifth consecutive Salone del Mobile furniture fair in Milan, Loewe presented a project centered on basketry, hand quilting and calligraphy. Entitled “Loewe Baskets”, the exhibition reflects the Maison’s commitment to the preservation of artisanal crafts. 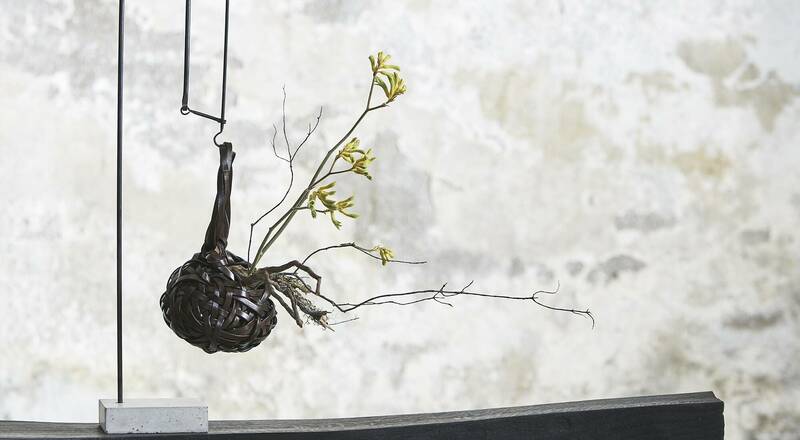 Loewe invited artists from around the world to reinterpret the craft of basketry, using leather as the medium for their creations. This initiative focuses on the unique skill of traditional basket makers, casting them in a contemporary light. These masters produced a series of exclusive objets d’art that are both decorative and practical. A collection of accessories and leather goods will be available at selected LOEWE stores and online. 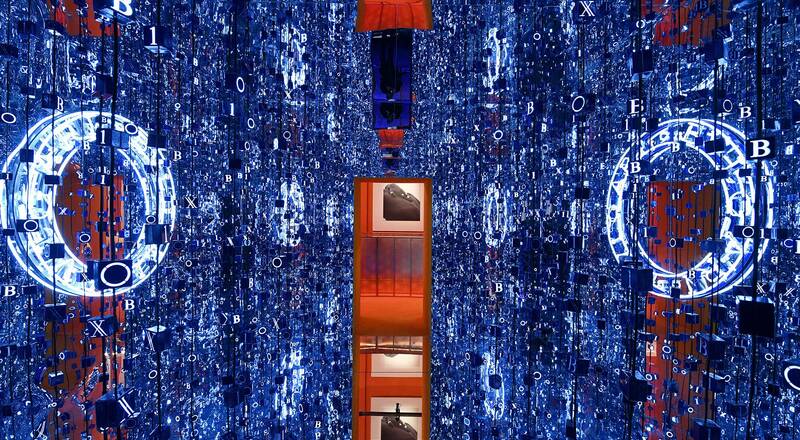 For its second year exhibiting at the Milan Design Week Fuorisalone, Bvlgari took over a 1,000-square-meter space in the heart of the Indro Montanelli public gardens, displaying two installations that explore connections between design, science and art. The first installation in the spectacular Ulrico Hoepli Planetarium featured the work of Argentine artist Tomás Saraceno. The second, in the gardens around the Planetarium, immerses visitors in the story of the B.Zero1, the iconic Bvlgari jewelry design that fetes its 20th anniversary this year. Throughout the week Bvlgari hosted a series of lectures and conversations on science, art and design, as well as a performance by Italian composer and bassist Silvia Bolognesi. For the 2019 Salone del Mobile, Fendi welcomed the public to its Via Salori space to unveil its new Fendi Casa collection entitled “Back Home”. 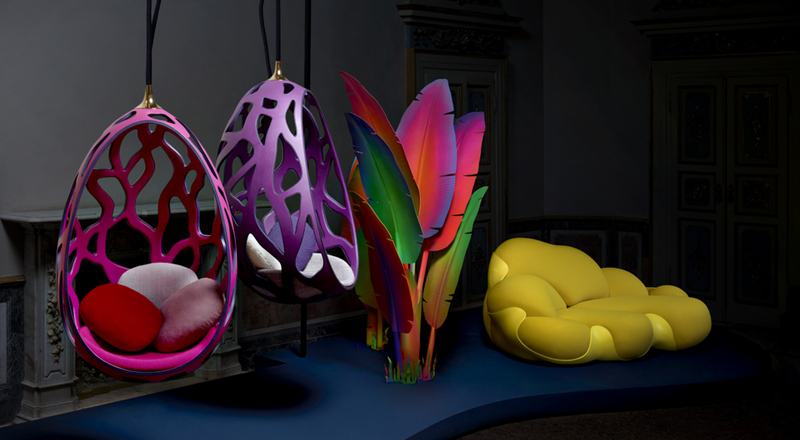 Three years after the presentation of the “Happy Room” project, this special installation features the latest pieces by architect and designer Cristina Celestino for Fendi. As suggested by the name of the project “Back Home” celebrates Fendi’s iconic “Pequin” striped motif, the Maison introduced in 1987. Cristina Celestino has reworked the “Pequin” to create a refined range of pieces with her signature sensibility for colors and shapes. The pieces were showcased in an installation that recalls the bourgeois atmosphere of a Roman house in the 1970s. Rooted in Fendi’s legendary sophisticated aesthetic, the “Back Home” collection shows a fascinating combination of materials, from marble and onyx to metallic surfaces. To complement the interior design collection, Silvia Venturini Fendi has designed an exclusive luggage set that reprises the “Pequin” motif, presented for the first time with vintage luggage pieces featuring the original version.